Welcome to Day #6 of Chocolate and Ice Cream Theme Week. 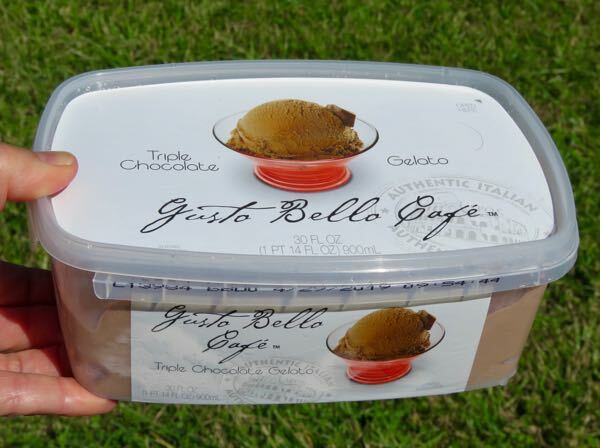 Today's frozen treat was a bowl of Triple Chocolate Gelato from Gusto Bello Cafe (distributed by Topco Associates LLC, Elk Grove Village, IL). 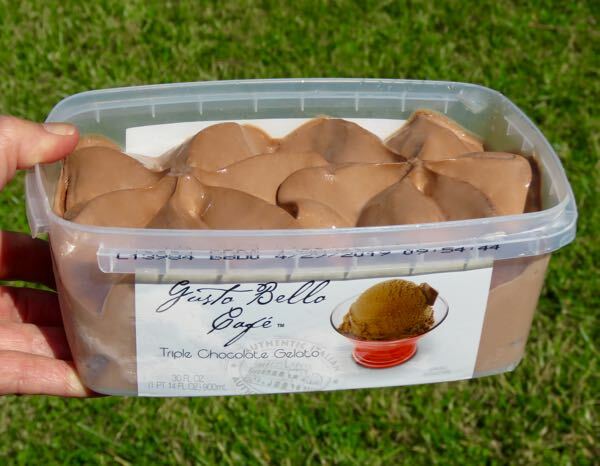 This gelato was creamy smooth and chocolatey, and lighter (less dense, more fluffy) than ice cream. 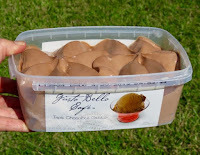 At only 140 calories per 1/2 cup it also contained far fewer calories than most ice creams.